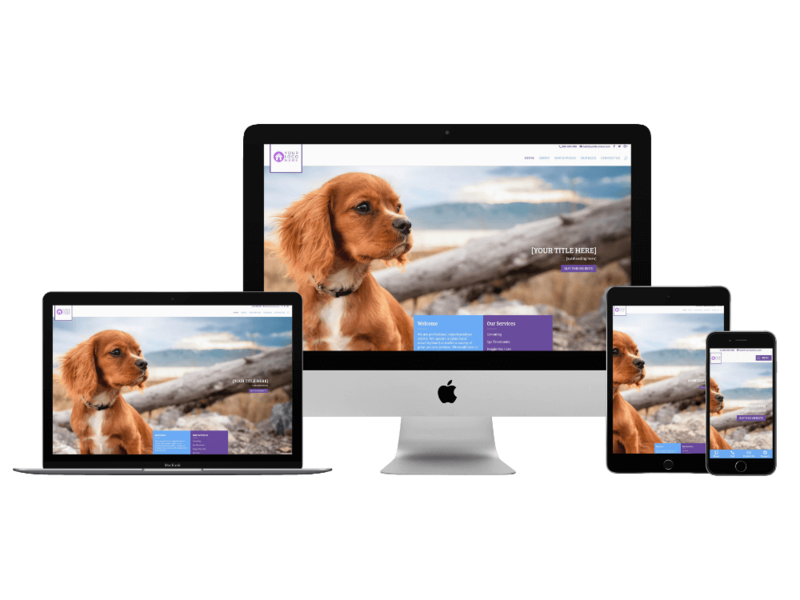 $299 / £249 Your choice of website design installed within just a few days! 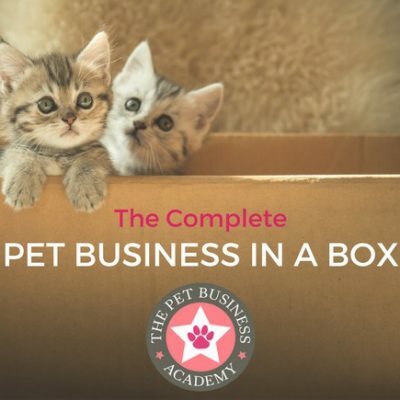 Complete with every feature a Pet Business Entrepreneur needs! – website hosting, daily back-ups, maintenance, weekly Security Checks, and performance checks. – 2 x Website photos/text updates/changes per month and a full Monthly Performance Report. **Hosting costs are included for 1 month from date of purchase. After this if you wish to continue with our Monthly Support & Hosting Package at just $32.95 / £24.95 per month, all costs continue to be included. If you don’t, its ok, your website and domain name always belong to you – there are no hidden tie-in’s here. Alternatively you can take our basic hosting and back-ups package at just $125 / £99 per year, or $12.95 / £9.95 per month. Christmas is coming…so you may as well embrace it and make some extra cash! Liver Fudge – the tasty treat for your pet clients!